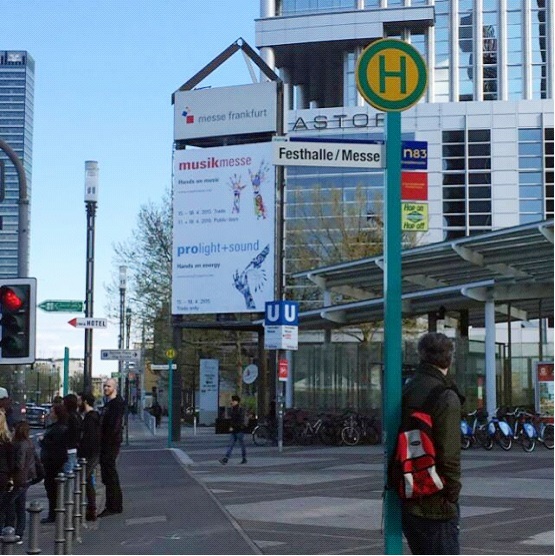 Frankfurt International Music Show, which founded in 1980, has been a pilgrimage for global musical player. 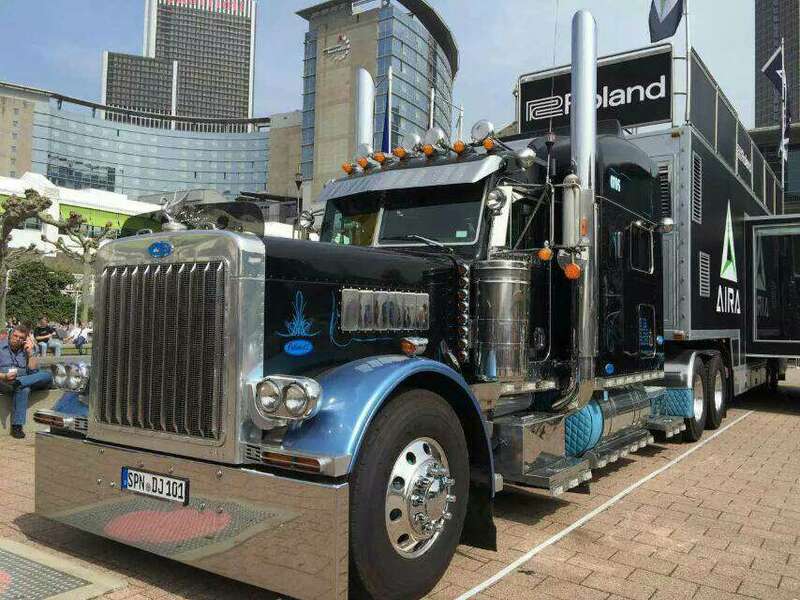 In the mean time, as the most successful international exhibition in music world,it has very strict requirements for the exhibits both on quality and creation. Blackwood, which enjoy great popularity this time, is an exclusive worldwide company using innovative ideas of Environmental Science and Technology to make musical instuments.The appearance of Blackwood amazed both the professional musical instuments manufature and many customers. 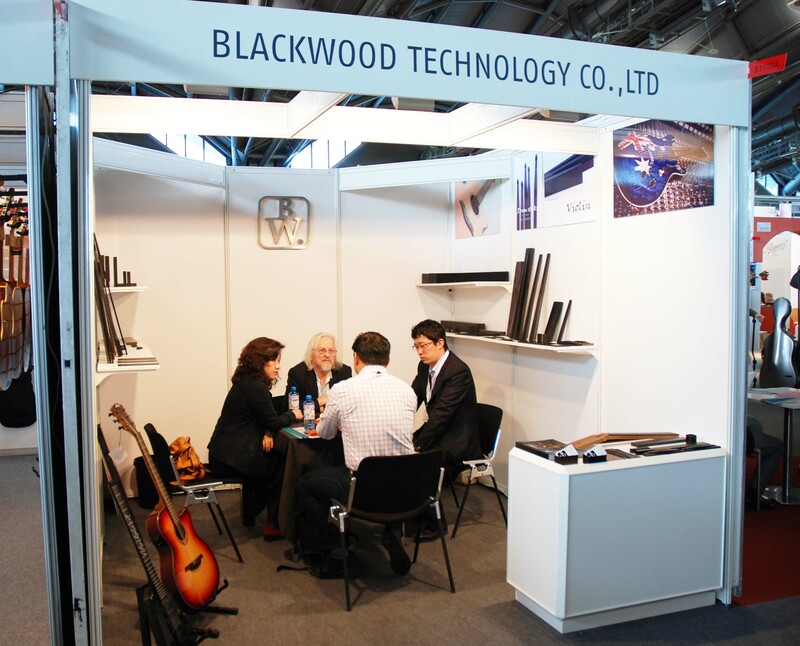 Blackwood attracted many attention of the domestic and oversea top brands, which include Taylor, Fender, Martin, NS Design, Larrivee, Gibson from the US, ESP, YAMAHA from Japan, LAG from France,Stentor from the UK and Farida from China. They all have a negotiation about the new direction of cooperation with Blackwood. LAG of France(the leading guitar brand in Europe) has already reached a cooperation with Blackwood, which use blackwood widely in making guitars. During this show, the top manager of LAG and Blackwood had a meeting talking about the deep cooperation program on the basic of the current cooperation, such as piano black keys and electric guitars. NS Design of the US uses technical wood to make fingerboard and musical instrument. After knowing about the material, NS Design is very interested in Blackwood, and consider it to be unique, which could alter the global market of instrument material. ESP of Japan accepts blackwood firmly only after the first contact. ESP is moved by the creation ideas of environmental protection and the public action of saving the planet and tropical rainforest.They consider blackwood to be a great cause, whick is making contribution to the world. Musical instruments influence the playing and accurate output of music to a great extent. The more professional musician are, the more fastidious they request the instruments. Blackwood Fingerboard can satisfy the most fastidious musicans and audience. 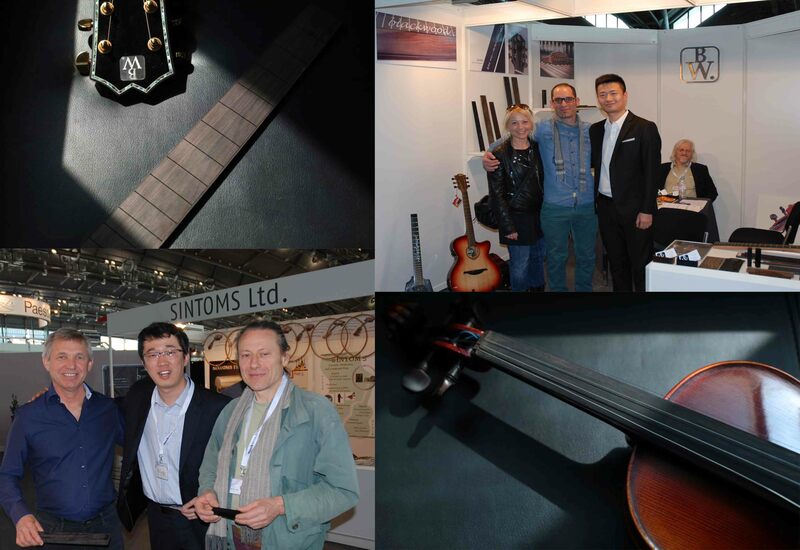 The amazing appearance of Blackwood in the Frankfurt Music Show is a hit. Blackwood -- leads the conservation of our earth, which represents the future and will change the musical industry forever.